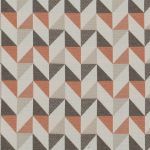 With three main colours in the collection, the geometric accent pattern comes in a zingy lemon zest or brick pink coral. Comfort and style – that's what's needed in home seating. 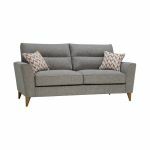 In Jensen, the back cushions are kept comfy with lumbar and head support. 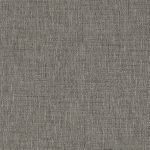 Seat cushions are foam filled for support, and to look good for longer. 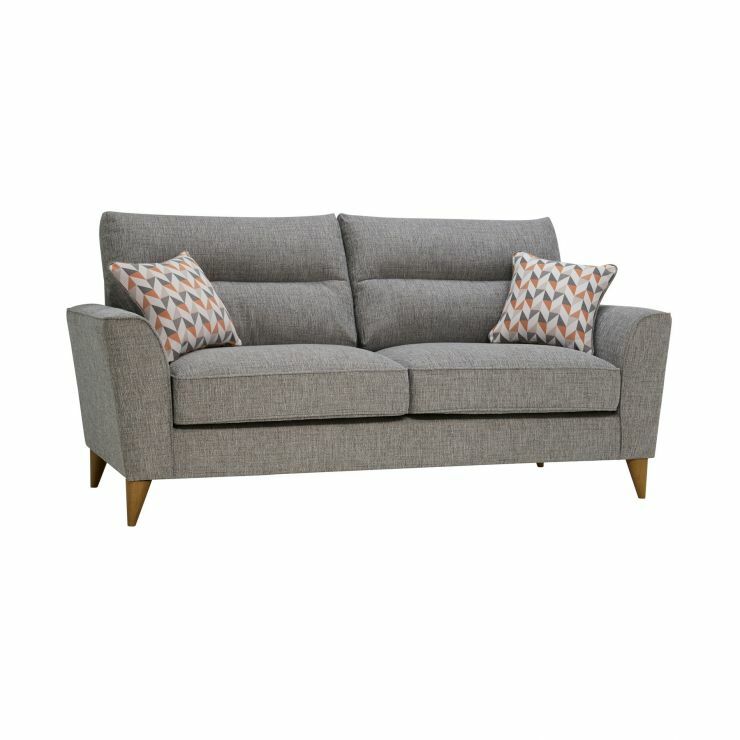 With three different sofa sizes and refreshing accent design, Jensen is versatile. With a circular accent footstool to complete the look, Jensen's an easy way to refresh your living room.